Are you looking to place lab equipment into New York's top funded research labs? 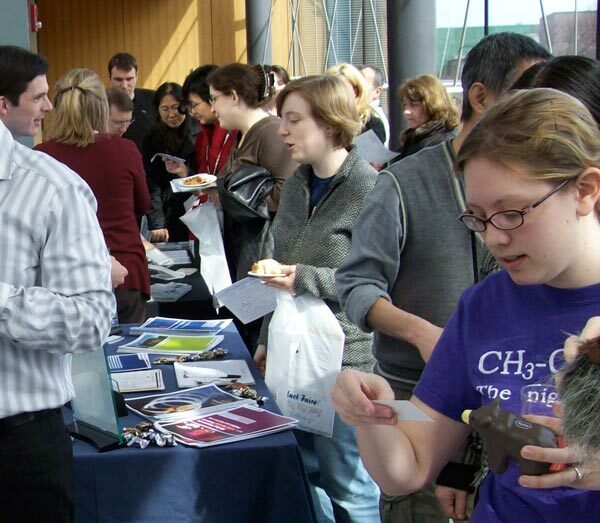 If you believe that your products or services can benefit the ongoing research projects happening at these New York Universities, we invite you to demonstrate your lab research products to top funded researchers at these prime locations. Contact Biotechnology Calendar, Inc. today to reserve one of the last spaces available at each of these locations. Registering now will ensure your participation as well as save your company money with our current early registration price points. We are looking forward to introducing you to the researchers in these fantastic markets. 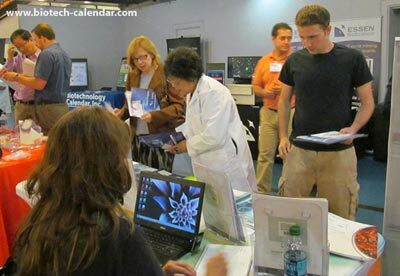 See what Biotechnology Calendar, Inc. can do for your company.